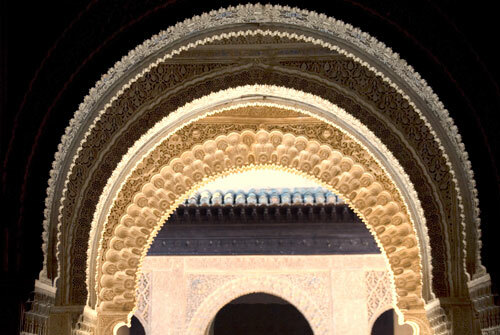 Detail from the Alhambra, Granada, Spain. We're about to enter a two-week hiatus while we take care of some important business and travel. There will be very few or no updates, and we should be back by the end of the first week of October.